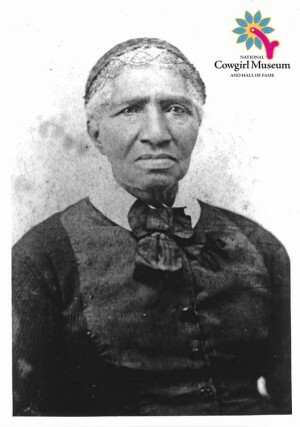 Born a slave in Virginia, Clara was freed in her late 50s. One of the first African-Americans to come to Colorado, she became a property owner, leading activist and pillar of the community. Clara created Denver’s first Sunday school and was instrumental in founding the St. James Methodist Church. Her home was always open to those in need and served as a hospital, hotel and refuge. She is venerated as a true pioneer in Colorado.